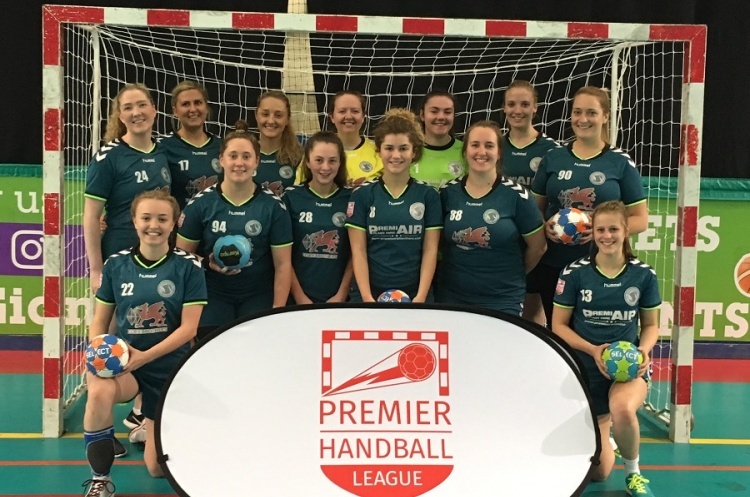 Peninsula secured a crucial victory against NEM Hawks, while Cambridge lost at Olympia as the focus in the Women’s Premier Handball League turned to the bottom of the table. Eighth-place Peninsula are just a point behind Cambridge, with a match in hand, after they beat Hawks 26-20. Peninsula, who led 15-10 at the break, saw Gabrielle Howarth and Zsuzsanna Toth Nagyne score seven goals apiece. Howarth was named Peninsula player-of-the-match, Meghan Johnson as Hawks player-of-the match. Emily Maddison notched six goals for Hawks. Cambridge were beaten 25-22 by Olympia. A close first half saw them trail by a single goal with the scores at 11-10. Peninsula face two matches against West London Eagles in their final games, while Cambridge play London Angels in their last game of the season. Champions London GD remain on track win every match this season after beating London Angels 29-18. GD, for whom Nikola Syzmura top scored with seven goals, led 14-8 at half time. Syzmura was named player-of-the-match for GD, while Beata Nagy was named Angels’ player-of-the-match after bagging an impressive 11- goals. Coventry Sharks beat West London Eagles 35-17. Sharks led 17-9 at half time and extended their lead after the break. Kristin Ivancheva was on fire for the home team with 12 goals and was named Sharks player-of-the-match. Eagles player-of-the-match Sunniva Ovstebo Naess top-scored for Eagles with six strikes. The result moves Sharks above Eagles into third on goal difference.